Today was the opening of the annual Ross University Art & Craft Expo held at the Campus Activity Center. The purpose of this event is to provide a platform for the artists of Dominica to showcase their work, as well as raise money for Dominican charities at the same time. If you didn’t make it today, don’t worry, you can still check it Saturday from 10 am to 4 pm. Expo admission is free and open to the public. Over 40 artisans are present displaying their own creations. Starting at 11:30 am Saturday, the first round of raffle prize winners will be announced. There are over 40 prizes to win. Raffle tickets are sold throughout the Expo until 3 pm Saturday. Tickets are 2 EC each or 3 tickets for 5 EC. Food will be available for purchase. To find the Campus Activity Center, enter the road that brings you behind IGA Whitchurch Picard. Follow the signs from there. Here is a link to some photos from day one of the Expo …Enjoy! 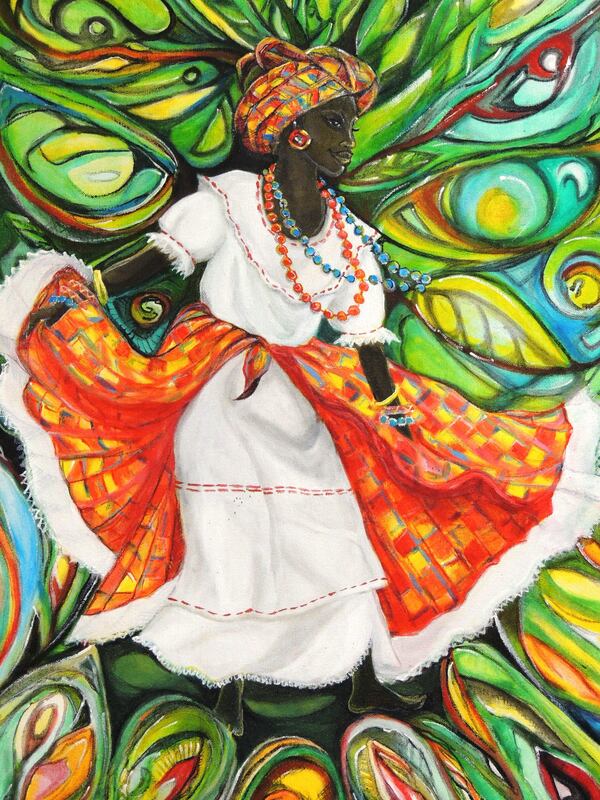 This entry was posted in Festivals in Dominica, Ross University School of Medicine, Shopping in Dominica and tagged Art & Craft Expo 2013, Dominica, Raffle tickets, Silent Auction. Bookmark the permalink.